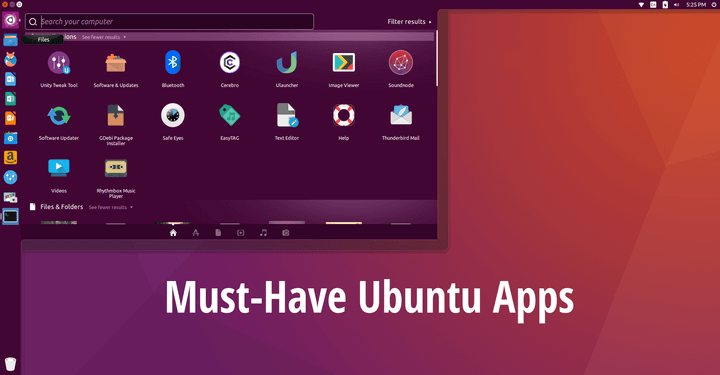 Over the last year, we covered different themes for Ubuntu; most of them being GTK themes inspired by material design and flat design. 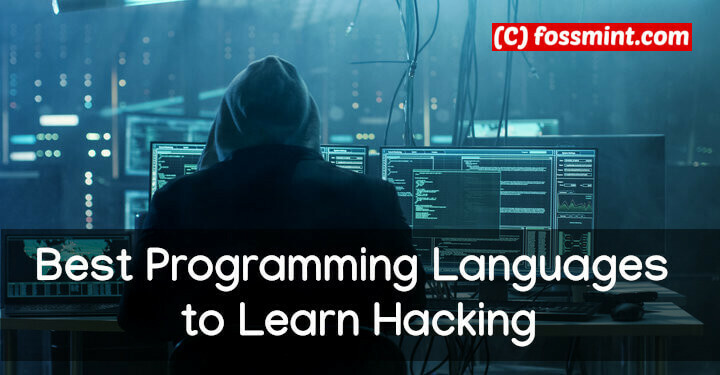 It has been a while since our last theme article and I figure today will be a day to present you with a somewhat mega list. 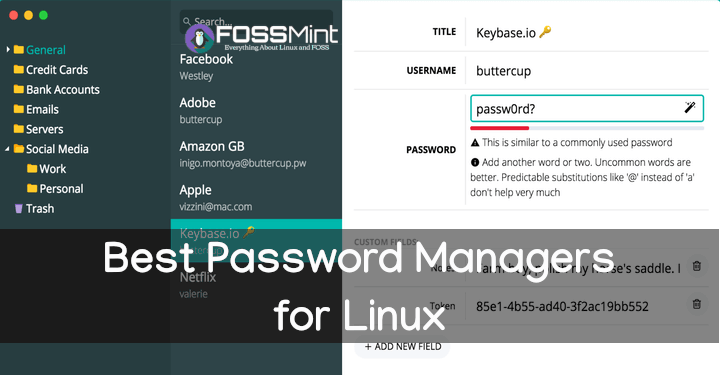 My compilation includes a few themes already featured on FossMint together with others you probably haven’t heard about yet. If you are keen on personalization and UI beauty then I’m sure that my compilation will blow your mind. 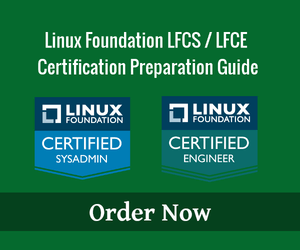 The following installation instructions are similar for every other theme available in a compressed format with the only difference being the specific theme you select. 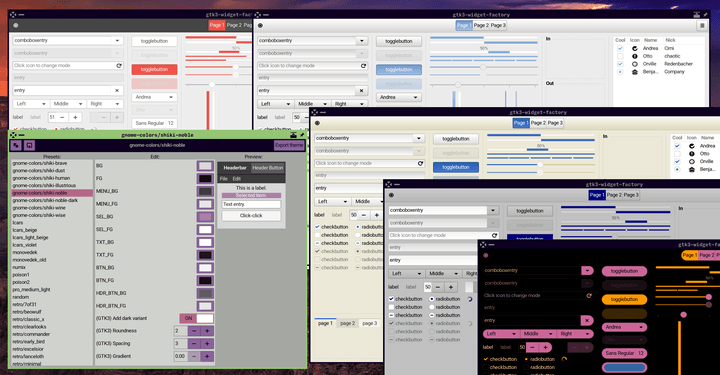 Download your preferred variant theme. 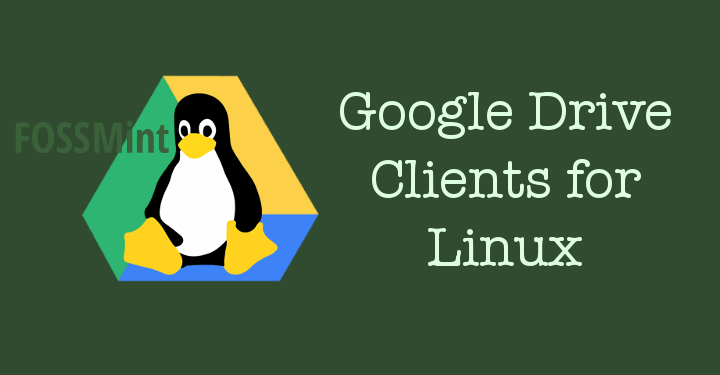 Extract the zip file to ~/.themes/ directory in your Home folder. 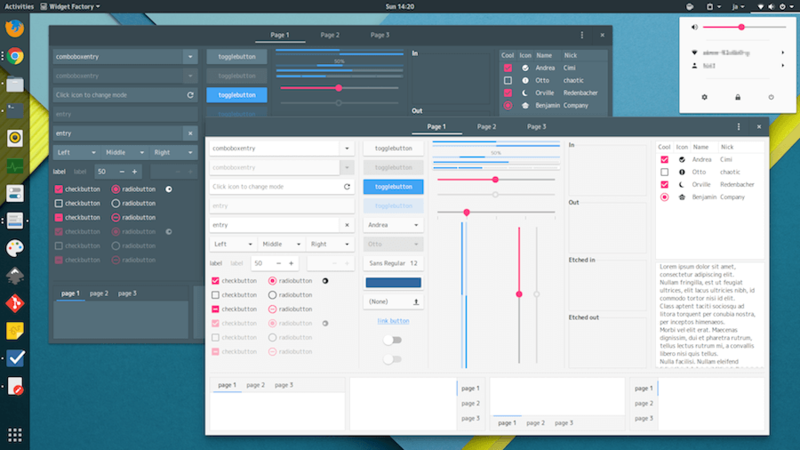 Use GNOME/Unity Tweak Tool to select the theme. 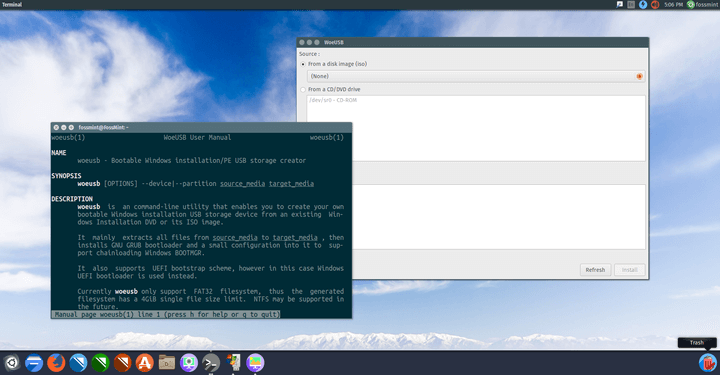 ArcMPD is, as the name implies, an Arc-based translucent GTK theme for Minimalists. 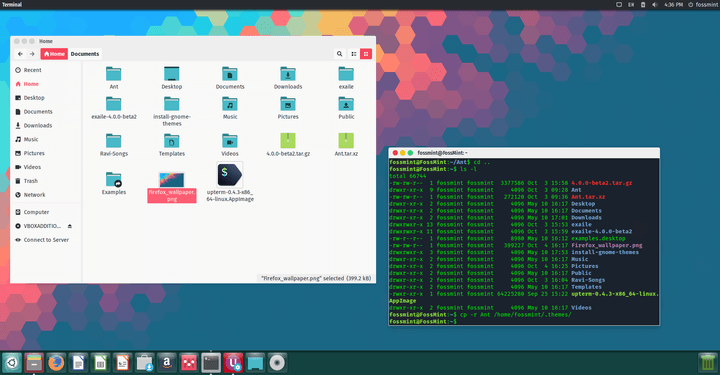 Flat Remix Gnome theme is currently my favorite shell theme on this list. It is modern, beautiful and simple theme inspired on material design with a modern “flat” colors with high contrasts and sharp borders. 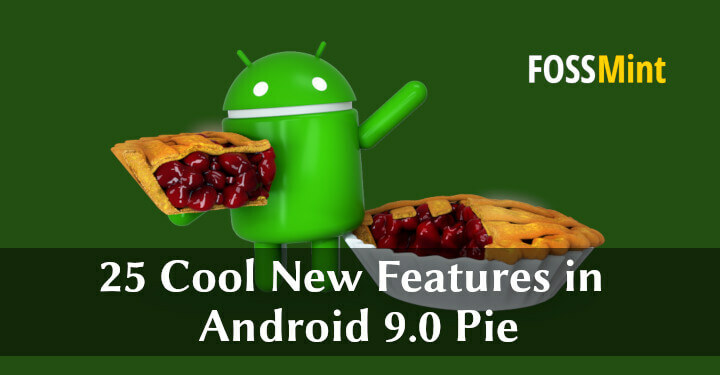 It comes with its own icon pack! and also available in Light and Dark version. 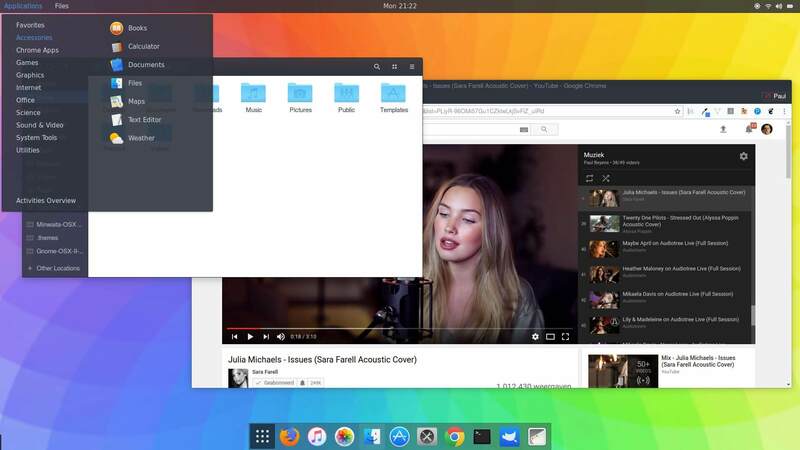 Install Flat Remix Gnome theme using following PPA in Ubuntu and Linux Mint. 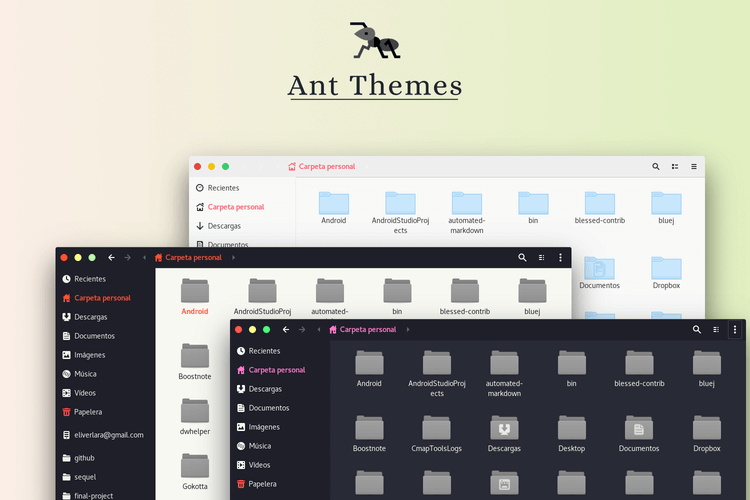 Ant theme is a modern flat GTK theme with an eye candy UI and 3 color variants, Ant, Ant Dracula, and Ant Bloody. 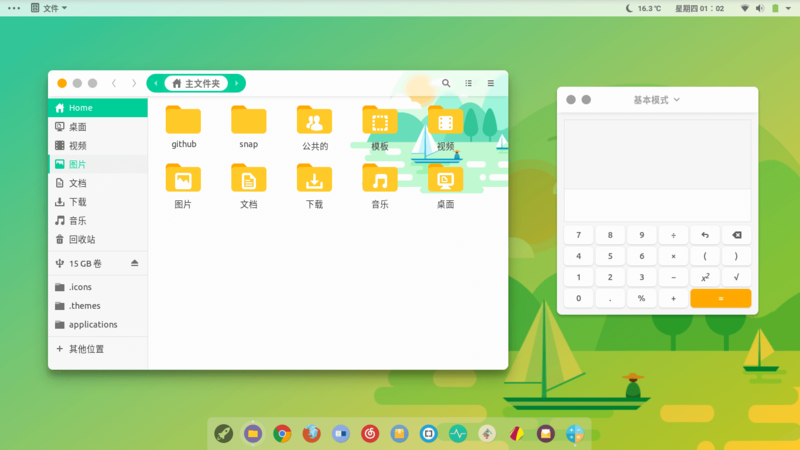 Canta theme is an eye candy flat Material design theme with glossy eye-candy tabs and windows with rounded border-radius. The Paper theme, being of the Paper project, is one of the best themes available today and you can set it up together with its icon set and custom cursors. 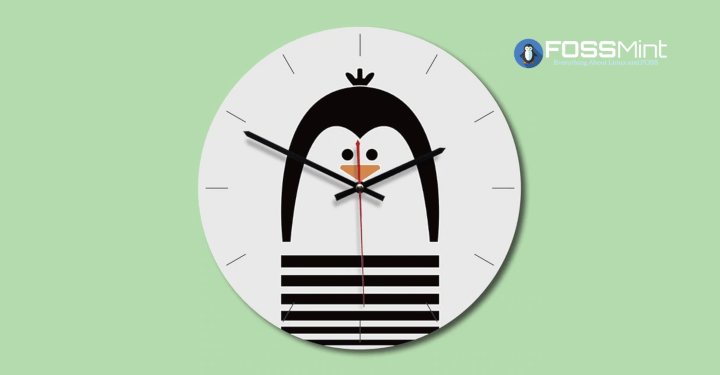 Install Paper theme using following PPA in Ubuntu and Linux Mint. 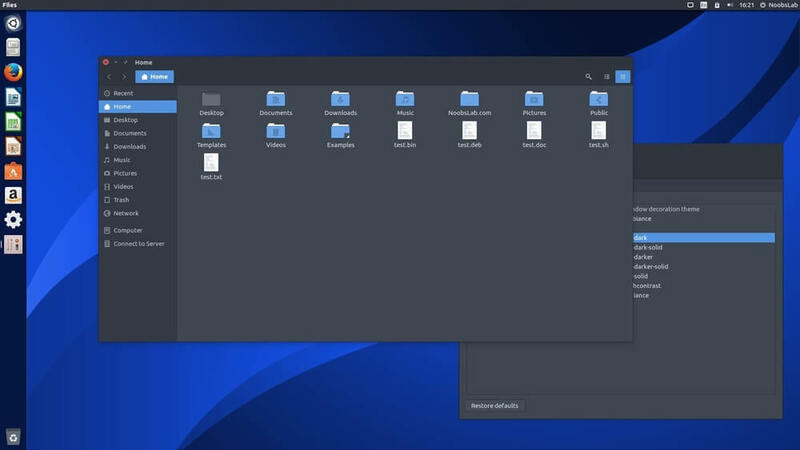 Arc theme, arguably the most popular and modern flat GTK Theme with transparent elements and 3 variants, Arc, Arc-Darker, and Arc-Dark. 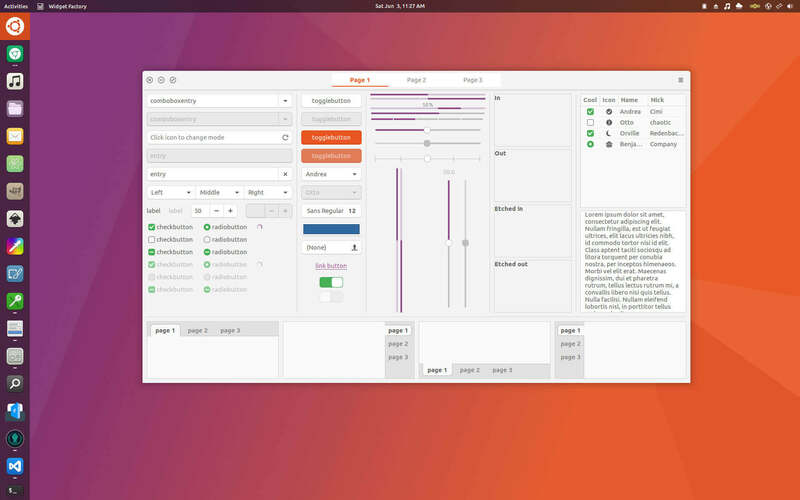 Install Arc theme, add repository and install manually on Ubuntu 18.04 as shown. 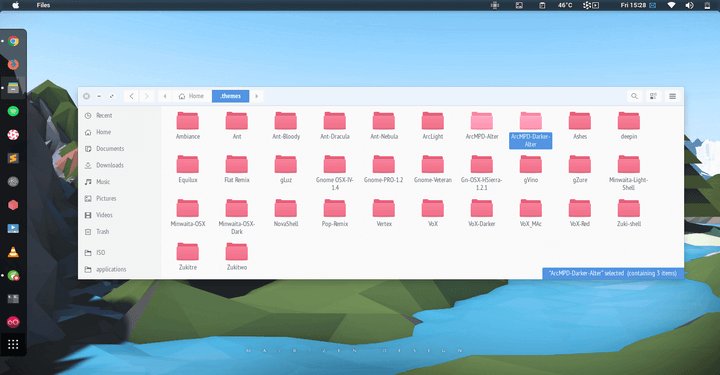 United GNOME is a Unity-inspired theme for the Gnome shell. 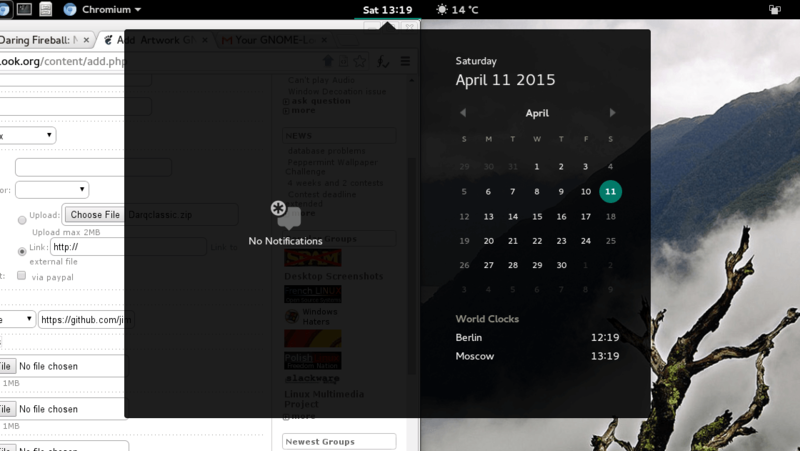 It allows you to keep the Unity look & feel while maintaining the excellent functionality of the Gnome desktop. 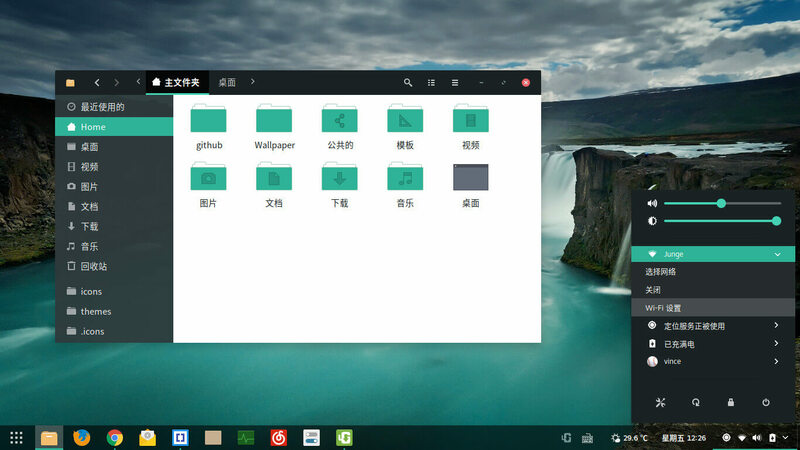 Matcha theme is a beautiful flat Arc-based theme with transparent elements. 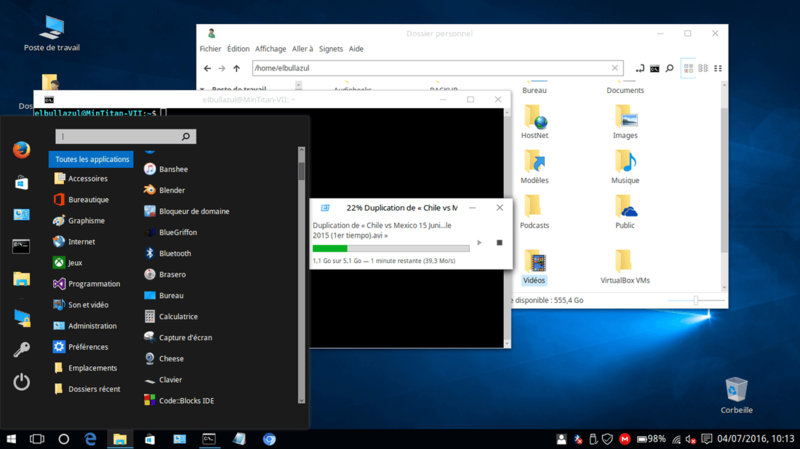 It is the perfect dark mode GTK theme with even multiple ARC variants for window control buttons. 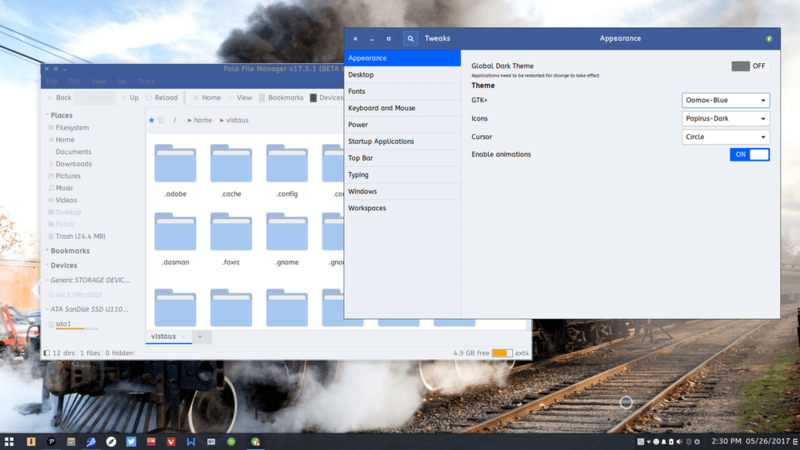 Blue Face is a GTK theme was developed with Facebook lovers in mind as it allows you to give your desktop a Facebook-like look with its overall blue color scheme. Adapta is a modern beautiful and adaptive theme that was built according to Material Design guidelines with dependence on Material Design resources especially its fonts. 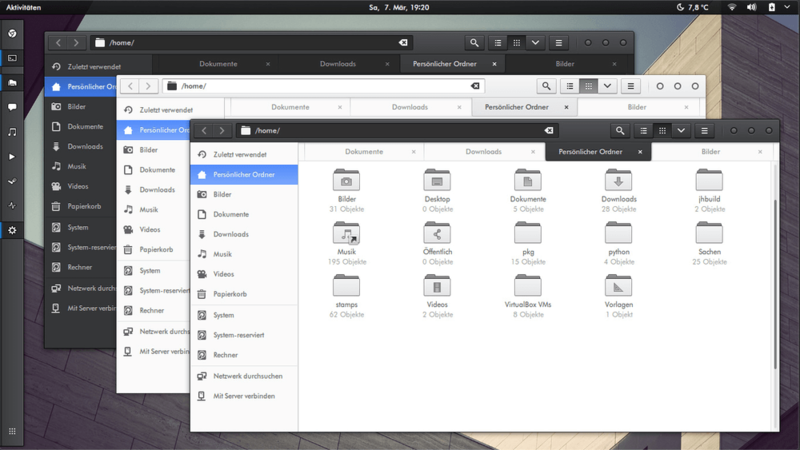 Install Adapta GTK theme using following PPA in Ubuntu and Linux Mint. 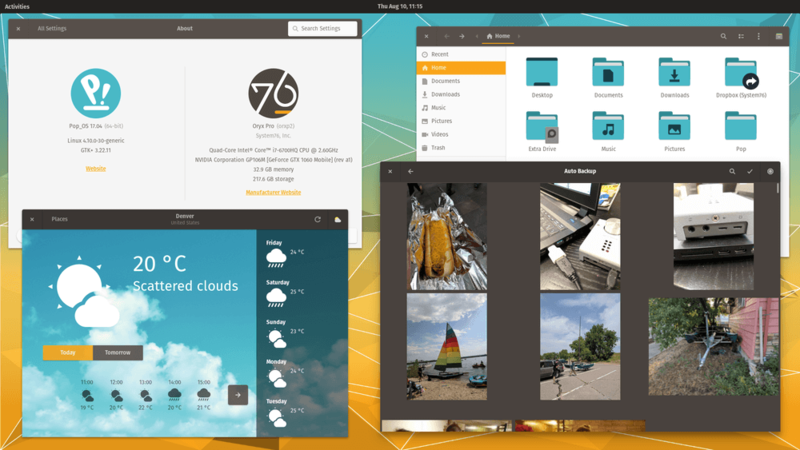 Pop is an eye candy Adapta-inspired theme reminiscent of Unity’s color scheme with its brown and orange color settings. 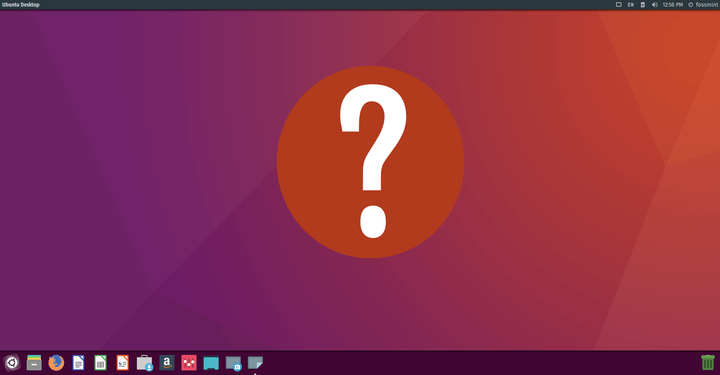 Install Pop theme using following PPA in Ubuntu and Linux Mint. 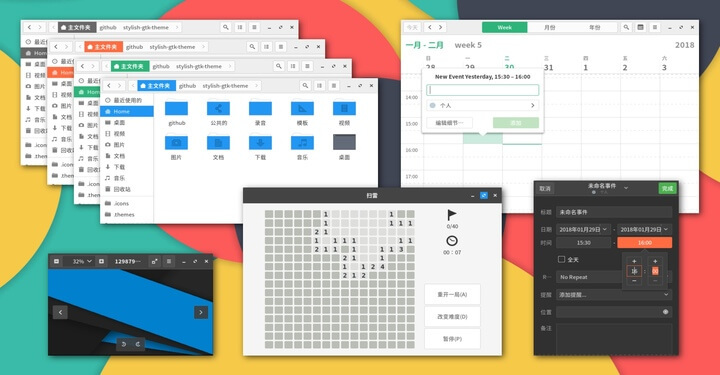 Vimix is a flat Material design theme based on nana-4. Its beautifully crafted icons will give your desktop a glossy look which comes in 3 variants, Grey, Doder, and Ruby. 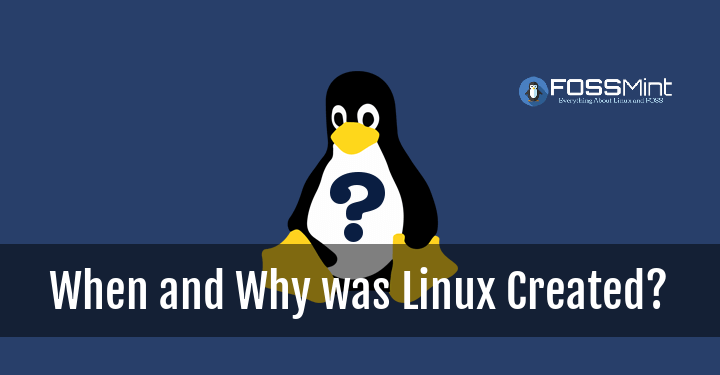 Install Vimit theme using following PPA in Ubuntu and Linux Mint. 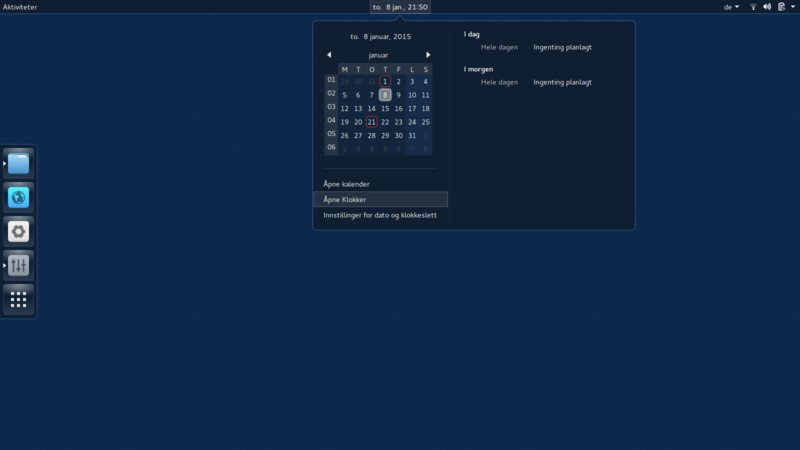 Qogir is a flat design Arc-based theme with blue and white overall color scheme and a dark shell theme variant. As far as I’m concerned, Qogir is the cooler sibling of Blue Face and is bound to improve your overall desktop experience. Materia (formerly Flat-Plat) is a beautiful Material Design theme that has a built-in compatibility with Oomox theme designer. What makes it even more awesome is its support for Ripple effect animations and it comes with 3 color variants and 2 size variants. 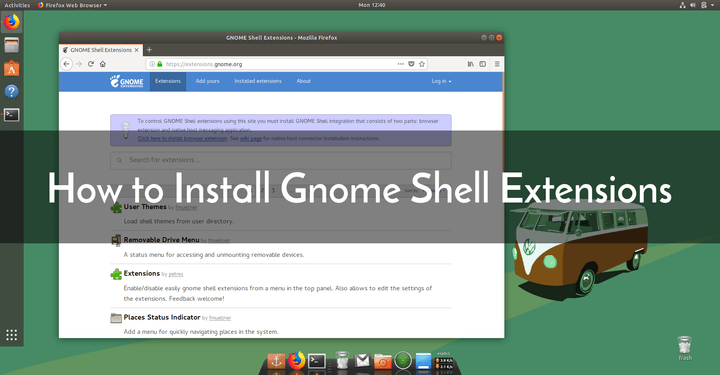 Install Materia Remix Gnome theme using following PPA in Ubuntu and Linux Mint. You can also install three variants (Materia, Materia-dark, Materia-light) via Flathub using following commands. 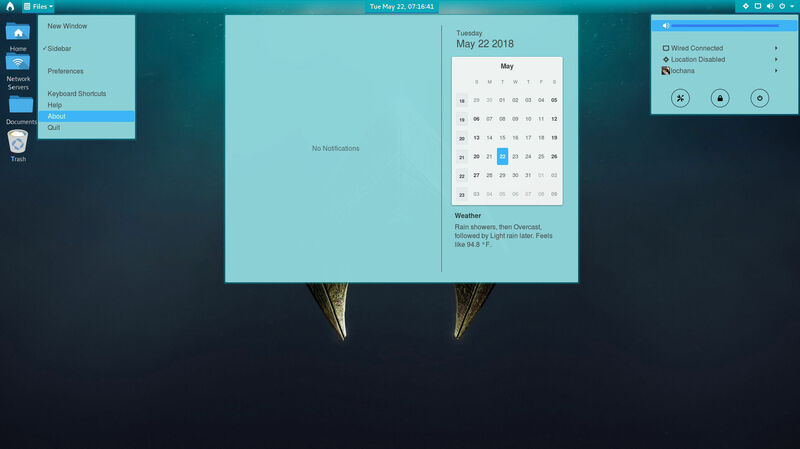 Aqua Shell theme features an overall blue color scheme that is quite different from Blue Face. I assume fans of DC Comic’s Aquaman will love it the most. 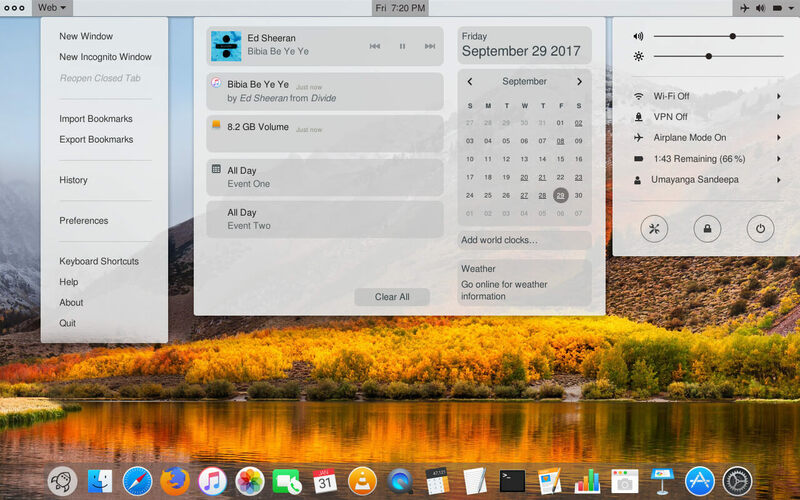 macOS High Sierra is a perfect shell theme for a complete macOS UI/UX on Ubuntu and its dark version is available in the form of macOS High Sierra DARK. Minimal Conception’s aim is to provide you with a simple interface that will keep clutter away from your workspace and maintain minimalist beauty at the same time. How would you like to experience Windows? 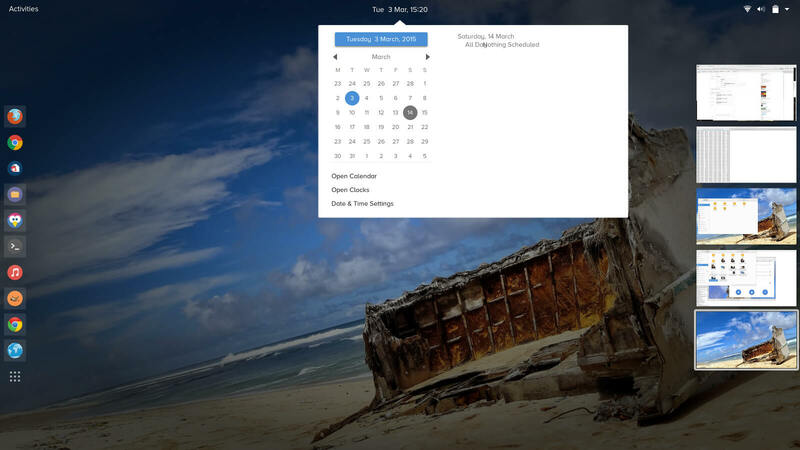 with this Windows 10 Light Theme’s latest UI on your GNOME or Unity desktop? Download this one and see if it doesn’t win your heart. Sector-X sounds like a theme developed in a secret alien lab, and maybe it is. 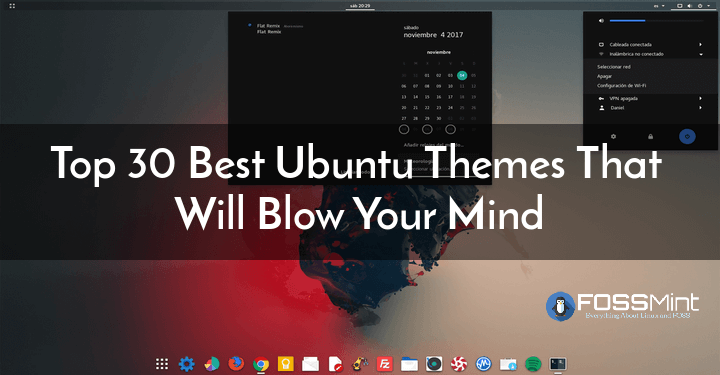 It is a dark back shell theme that will give your desktop a ninja persona. 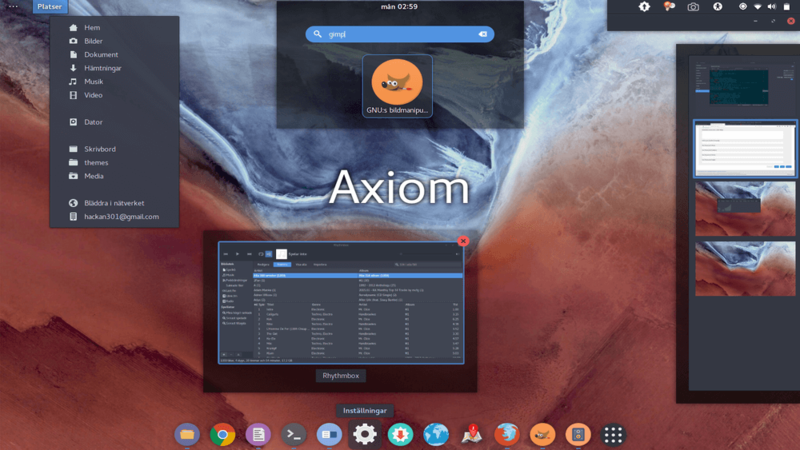 Axiom,/a> is based on the Arc-Dark theme with the aim to provide users with a more reliable dark GTK theme than the original and more spacious desktop. 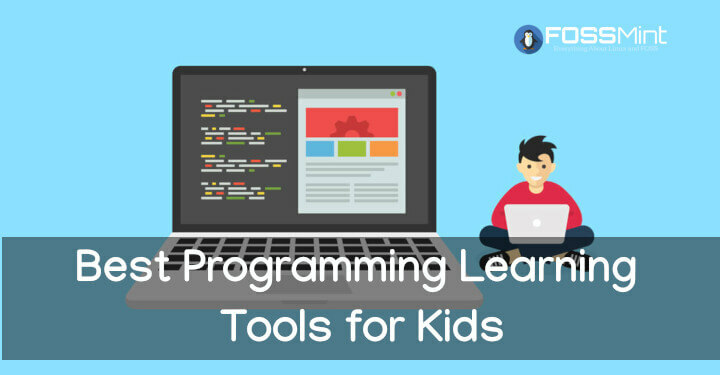 If you’re not already familiar with the Numix project then you are missing. 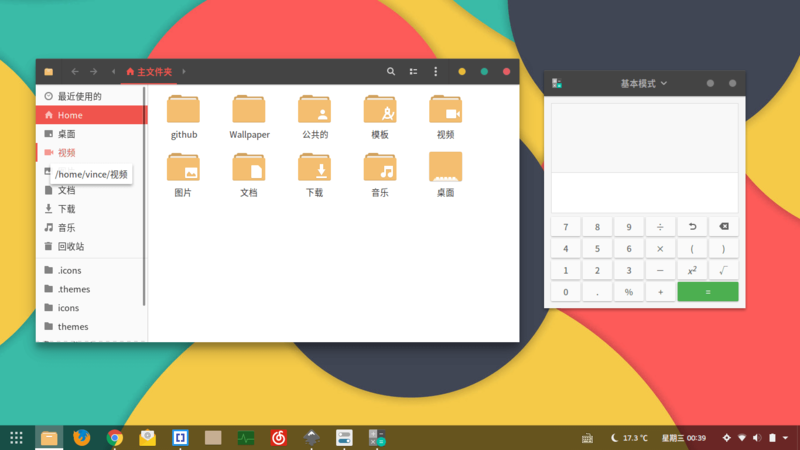 Numix Pack is a flat, material design-inspired theme that comes with its own icon set and color variants! As you might have guessed, Copernico Theme is inspired by flat design and you can edit and compile its SCSS files for further customization. T4G-Shell-theme III is a transparent dark shell theme variant of the T4G Shell theme, however, you can use it as a stand-alone shell theme. This is a good choice if you’re a fan of Windows’ translucent UI feature. 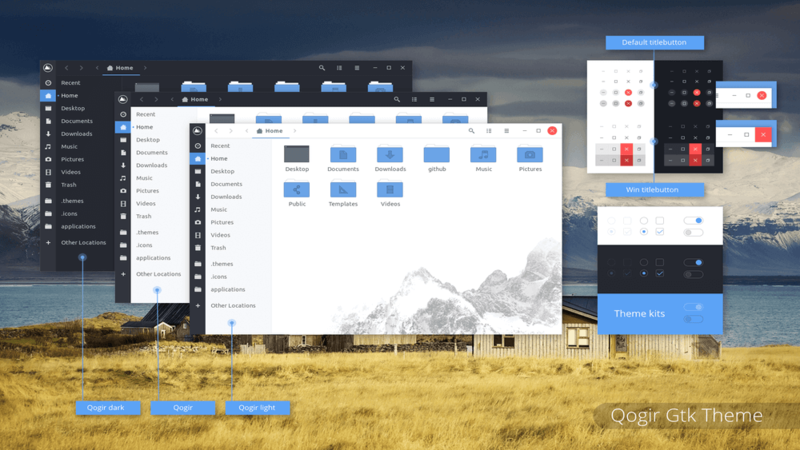 Glassful is a transparent theme featuring slightly sharp corners with blue-based transparent elements. 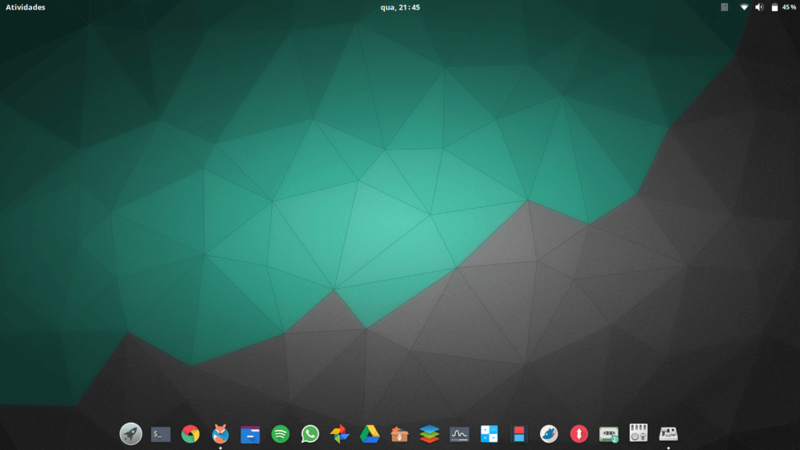 Just likeT4G-Shell-theme, Glassfull features a translucent app background. 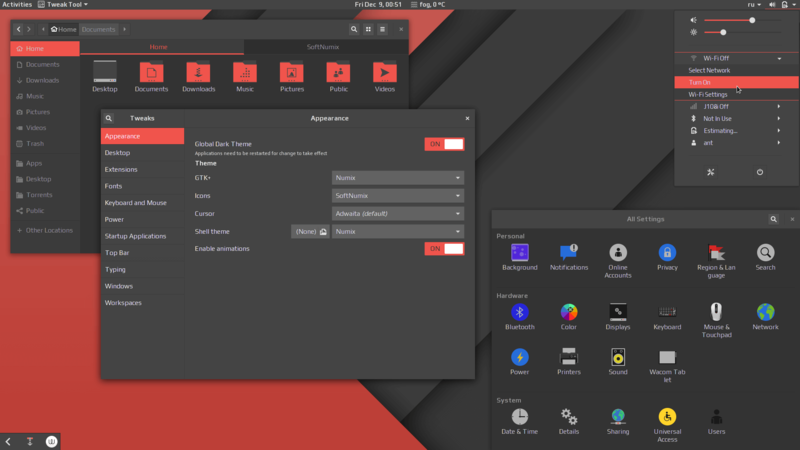 Granite is a cleaned up and simplified Gnome theme that is inspired by GTK’s popular color scheme and dark theme layout. 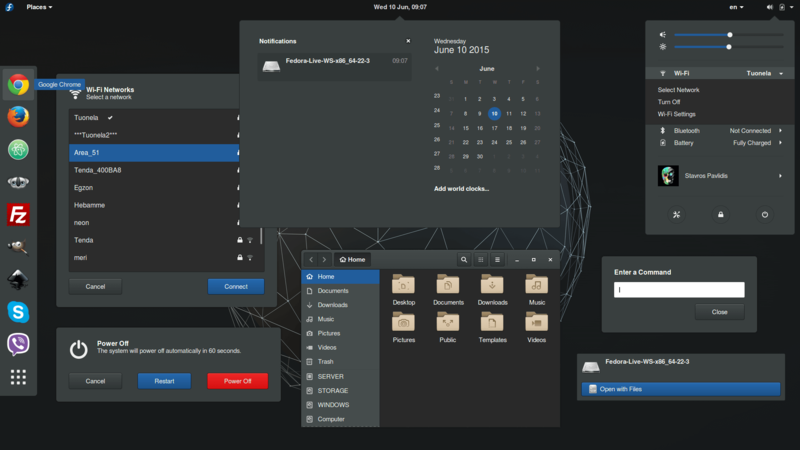 The Human Shell Theme Collection features a grey semi-transparent color scheme and layout that remains true and yet modern to the typical Gnome look. 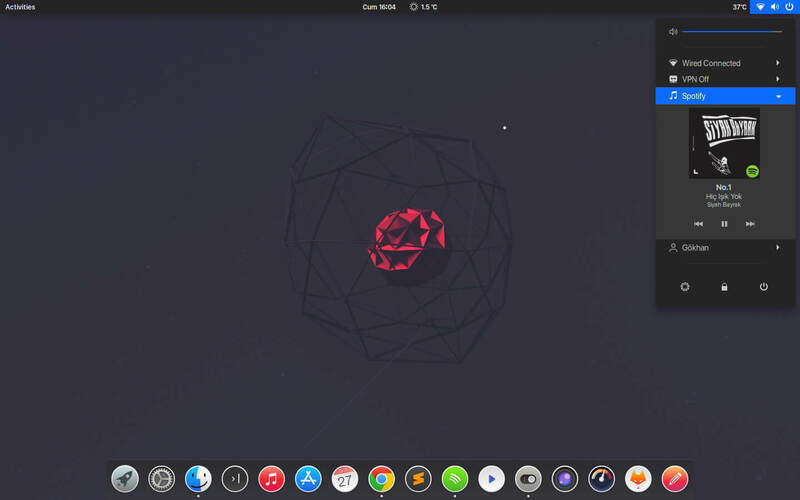 It is available in 3 variants, default, mobile, black, and next; and works best with macOS-like icons and macOS-like docks. 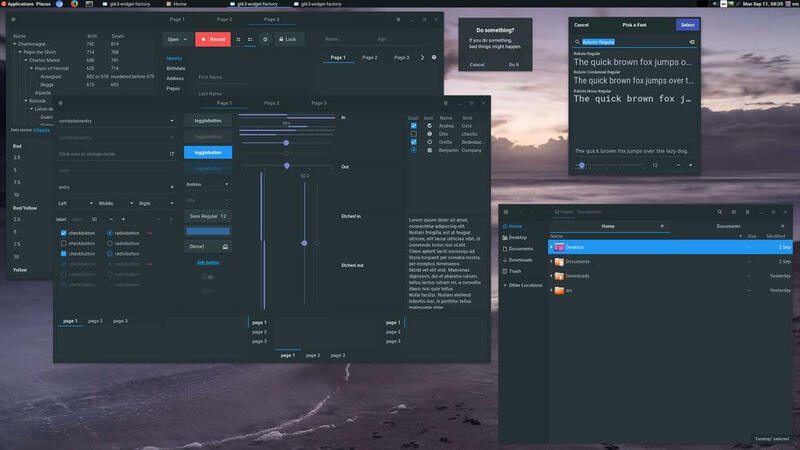 Darqlassic is a simpler modified dark theme version of Gnome 3.16’s standard theme. You can edit the SCSS file in the gnome-shell/gnome-shell-sass/_color.scss by running sass --sourcemap=none --update in the gnome-shell folder. Don’t forget to hit Ctrl + F2 to refresh the theme each time you update it. 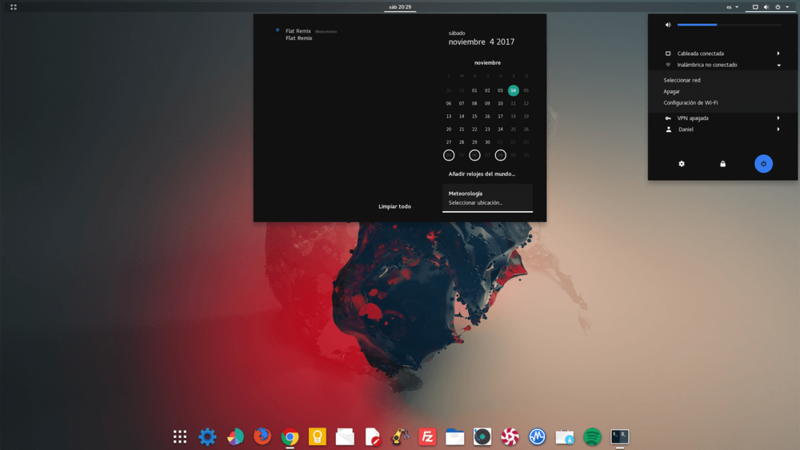 Ambrosia is for fans of a dark blue UI and it provides the best performance and functions when used in conjunction with the Dash to Dock extension e.g. you will have a focus indicator on the currently open application. 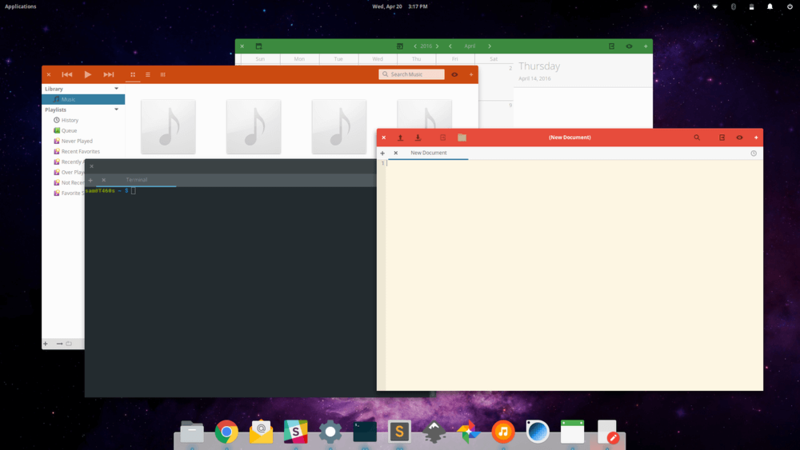 Vertex is a cool 3-color-variant theme that features a modern element scheme true to the typical Gnome look. 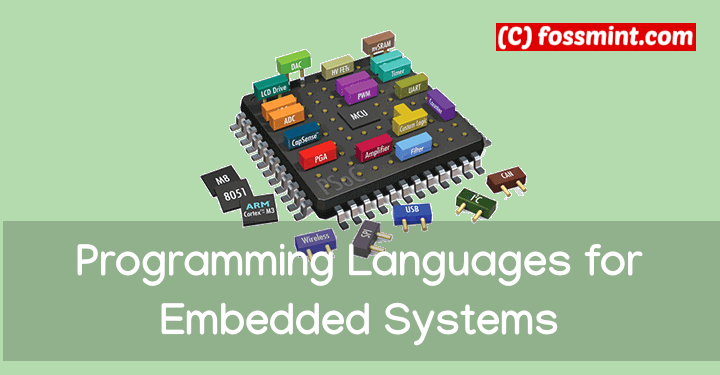 It comes with 3 variants including the default variant with dark header-bars, a dark variant, and a light variant. Petitlepton is a beautiful theme inspired by Adwaita and Material Design so you can trust it to be minimalist and clean-looking. That concludes my list! Did I mention your favorite picks? Did I blow your mind? 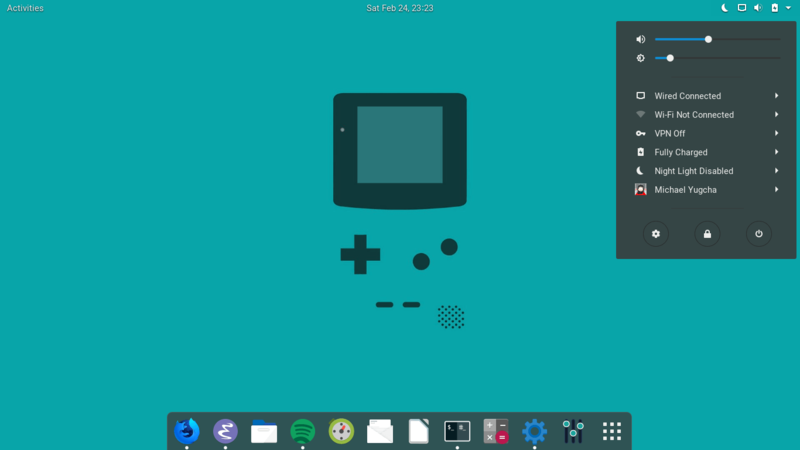 Perhaps I left out awesome shell themes that you’ve enjoyed using. 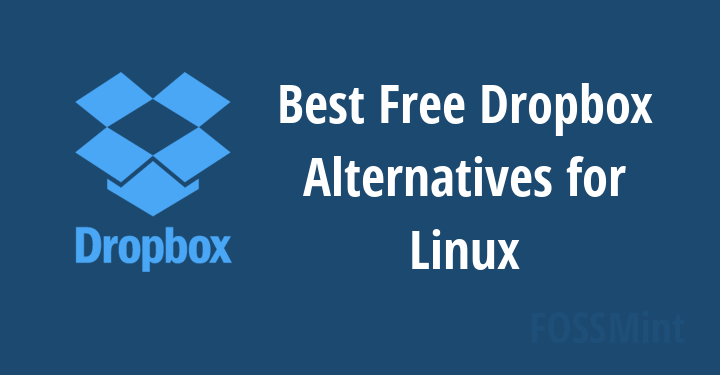 Let me know your suggestions in the discussion box below.